LPs are all on colored vinyl, pressed out of an edition of 500 copies. There are a wide assortment of colors. We will not take requests, but we assure you that you will get something very special. If you order more than one copy, we will do our best to get you 2 different colored records. There will be an automatic download with purchase. 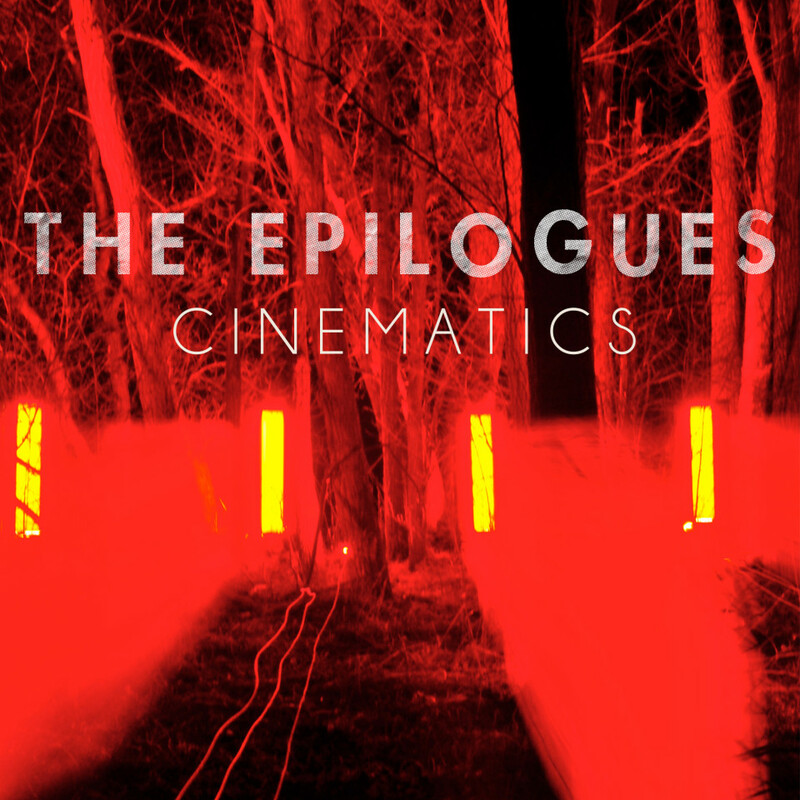 The Epilogues—Chris Heckman (vocals/guitar), Nate Hammond (keys), Jason Hoke (drums), and Jeff Swoboda (bass)—are releasing their upcoming album, Cinematics, via Greater Than Collective in the fall.